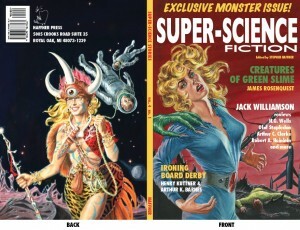 and receive an exclusive bonus chapbook SUPER-SCIENCE FICTION featuring rare texts and associated ephemera from contributors to the above titles. 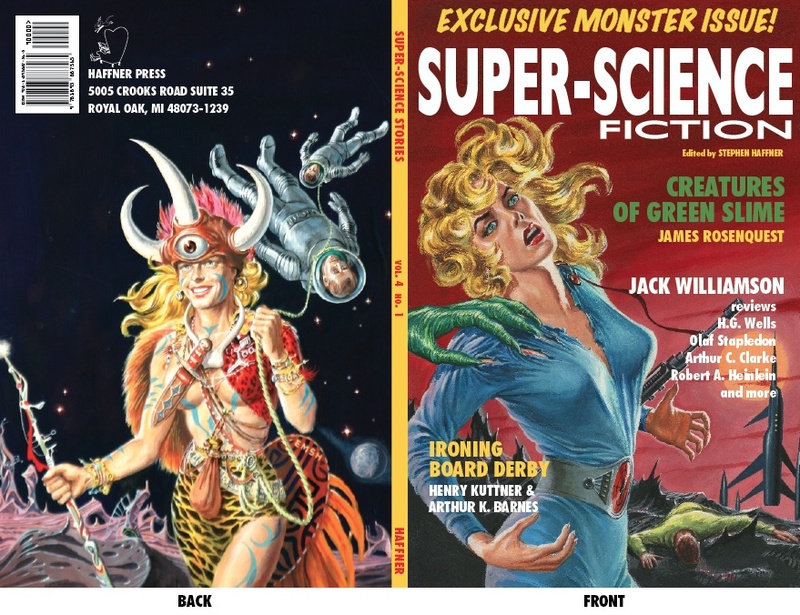 Shipping is FREE to the Continental USA and we will ship the books as they are published with the chapbook accompanying the release of TALES OF SUPER-SCIENCE FICTION. Don’t miss out on this opportunity to get your exclusive chapbook. Book Reviews by Jack Williamson of works by Clarke, Wells, Boucher, Huxley, Heinlein, Aldiss, and more!